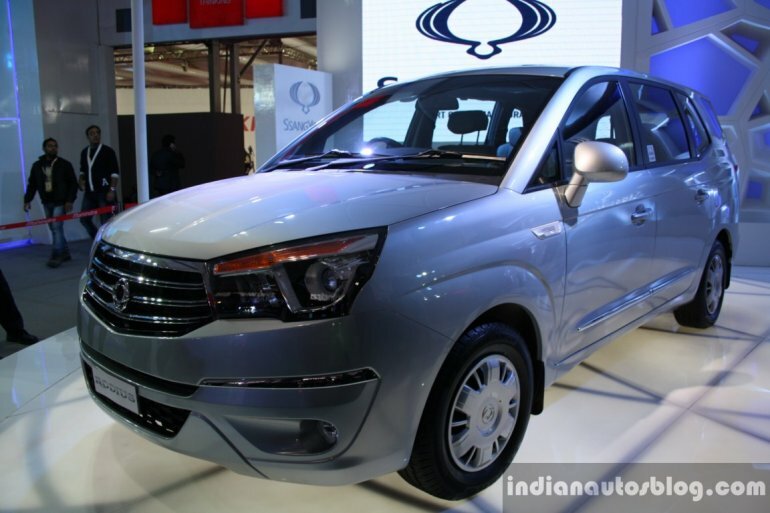 Mahindra unveiled the Ssangyong Rodius MPV and the Rexton 2.0L diesel variant, in 2WD guises, at the Auto Expo 2014. 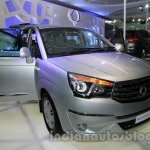 The Ssangyong Rodius, having internationally premiered at the Geneva Motor Show last year, features a 2.0-liter turbocharged e-XDi200 diesel engine that develops 155 hp and has a maximum torque output of 360 Nm, paired to a 6-speed manual transmission. 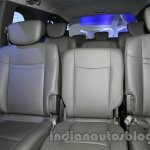 The all purpose Rodius has been developed to provide the flexibility of a recreational vehicle, the styling of an SUV and the ride and comfort of a luxury saloon, Ssangyong is heard saying. 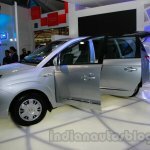 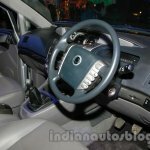 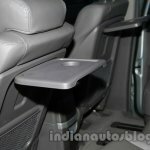 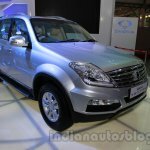 The Rodius gets a hexagonal radiator grille and a trapezoidal bumper, hinged car-like doors and distinctively shaped D pillar. 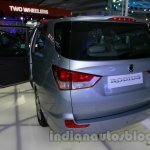 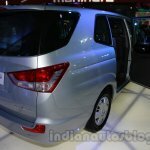 The MPV also gets active safety features including ESP, active roll over protection and brake assist system. 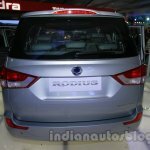 In terms of passive safety, the Rodius gets two high strength sub-frames fitted to the front and the rear. 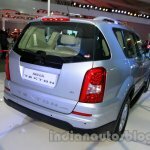 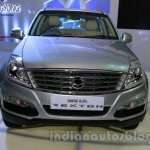 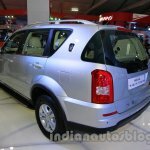 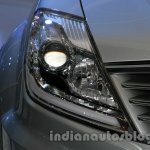 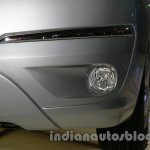 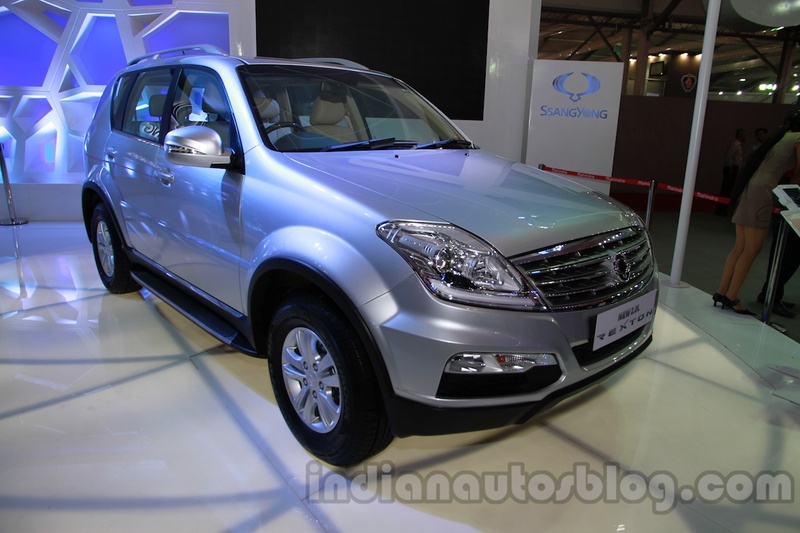 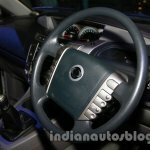 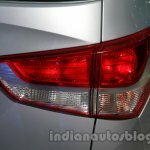 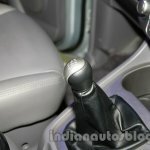 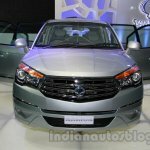 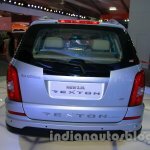 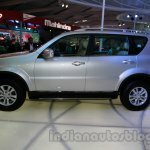 The second model that's also under study for India for the lower segment is the Ssangyong Rexton 2.0L diesel. 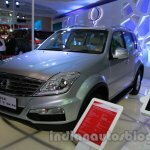 Ssangyong introduced this diesel engine along with the facelifted car in Korea two years ago. 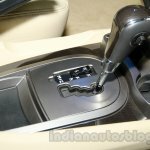 The newly developed 1,998 cc engine delivers 153 PS @ 3,400-4,000 rpm and 360 Nm @ 1,500-2,800 rpm, pairing to a 5-speed E-Tronic automatic transmission. 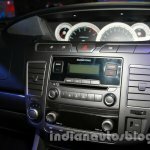 The 2WD variant on display has a claimed top speed of 175 kph. 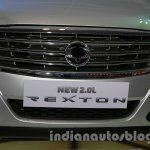 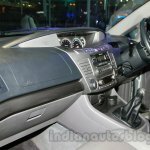 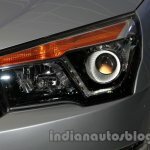 Dr Pawan Goenka, chairman of Ssangyong motor company says that distinct synergies have been harnessed with Ssangyong and the showcase of the Rodius MPV and the new 2.0-liter engine in the Rexton is a testimony to the technologies that is available to the group.